This is a test. This is only a test. This is a preparatory grid check before moving forward to a large megaregion specifically built around sailing in opensim. If you are interested in visiting this region, make an account and grab a boat for yourself! Thank you to the folks at ReactionGrid, they have agreed to leave this open for a time. This is being migrated to a 4×4 (1024mx1024m) sim area soon, with dedicated servers, and room to grow! 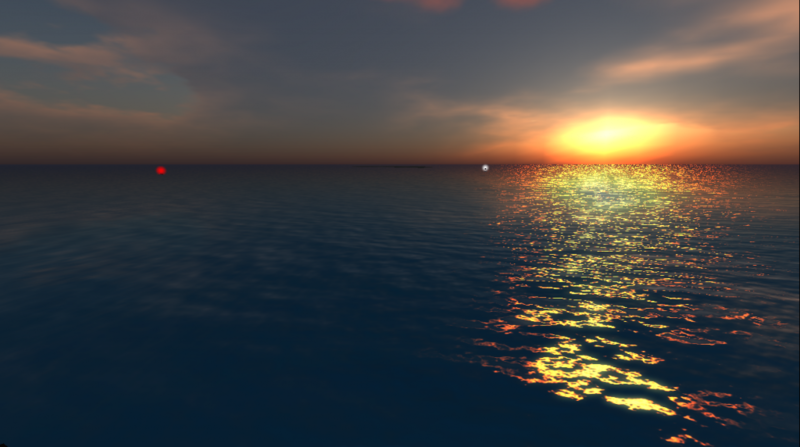 A basic sailboat is in place, free to copy and experiment with (after all, its an alpha grid!) Cheers and see you on the open sim water! !